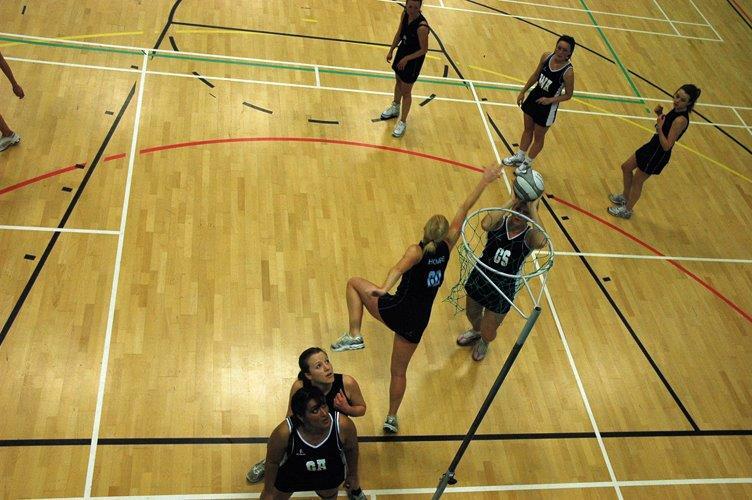 The Milton Keynes Indoor Netball League (MKINL) is an adult/young league for all abilities. Whether you are just starting out or play to a regional level and want extra game play. With five divisions consisting of around 40 plus teams, there is a standard of netball for everyone. The league has been running for over two decades thanks to volunteers from within the teams that play. The league runs on a Tuesday evening, between September and May, at various locations in and around Milton Keynes. During the summer months, there is an outdoor versatility league open to all winter league teams and any taster players or teams wanting to join the league. The MKINL is a fun league for anyone wishing to play a good level of netball. As a league we look at developing umpiring from Into Officiating umpires through to A Award umpires, and encourage practice and safe play. We like to actively encourage the teams within our league to get involved with other areas of netball such as youth teams, back to netball and walking netball. So if you are looking for a team to join, or if you are already apart of the league and wish to get involved why not drop us an email, the committee is happy to help.